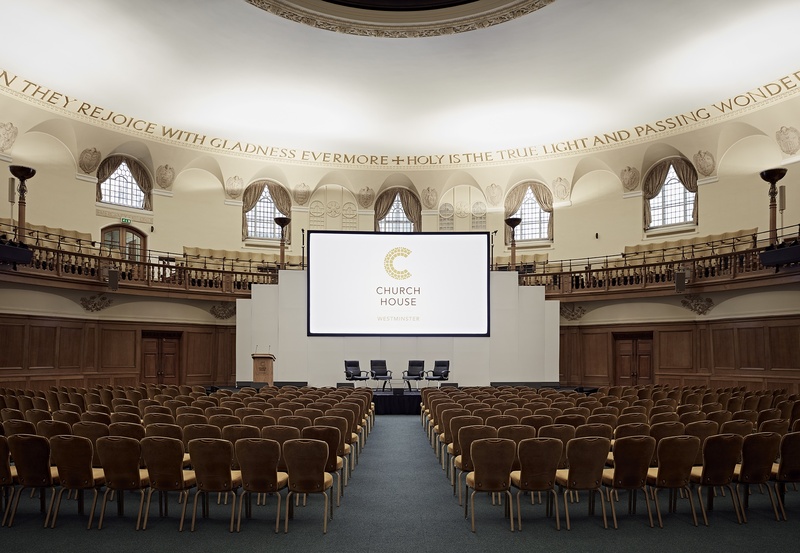 Located in a tranquil corner of the bustling capital, Church House is a Grade II listed multi-purpose conference centre and event venue, hosting over 800 events a year. 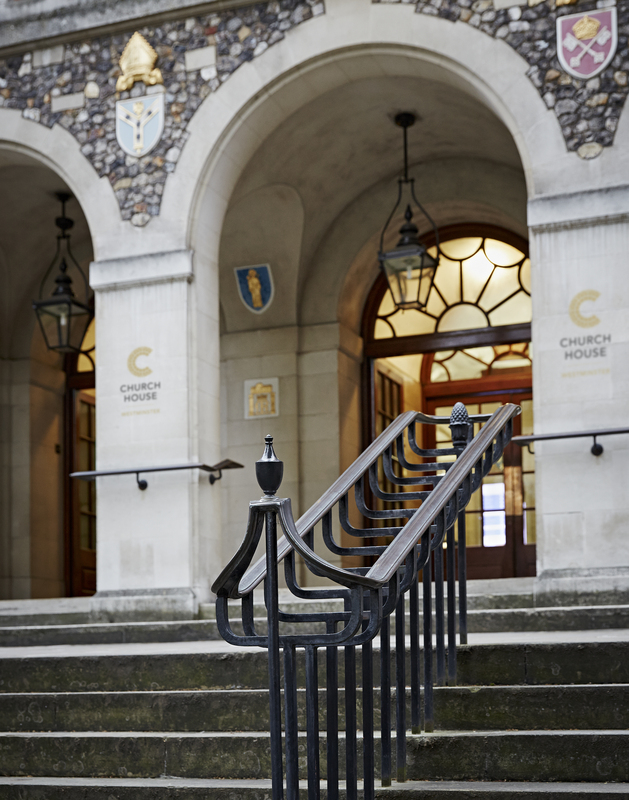 One of the capital’s true hidden gems, it is set within Dean’s Yard and offers a peaceful and green setting with stunning views of Westminster Abbey, whilst being only a few minutes’ walk from Big Ben, The Houses of Parliament and St James’s Park. 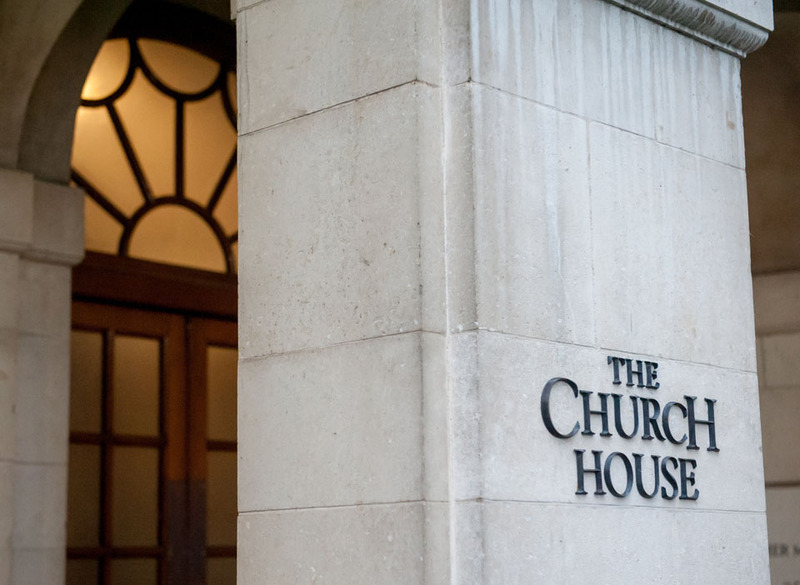 It is served by excellent transport links and within easy walking distance of Westminster and St James’s Park underground stations, along with Victoria, Waterloo and Charing Cross mainline train stations.